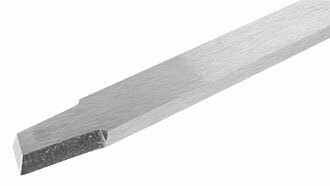 230 mm 127 mm 1.6 mm This item we ship only within the European Union! 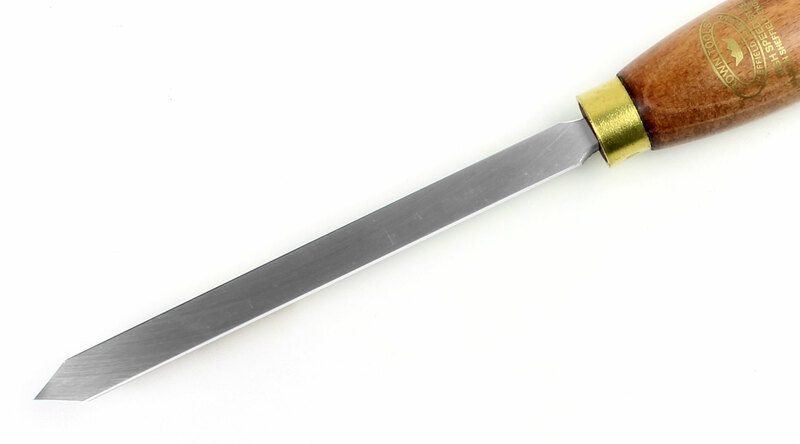 380 mm 216 mm 6 mm Currently not in stock! 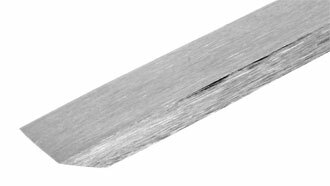 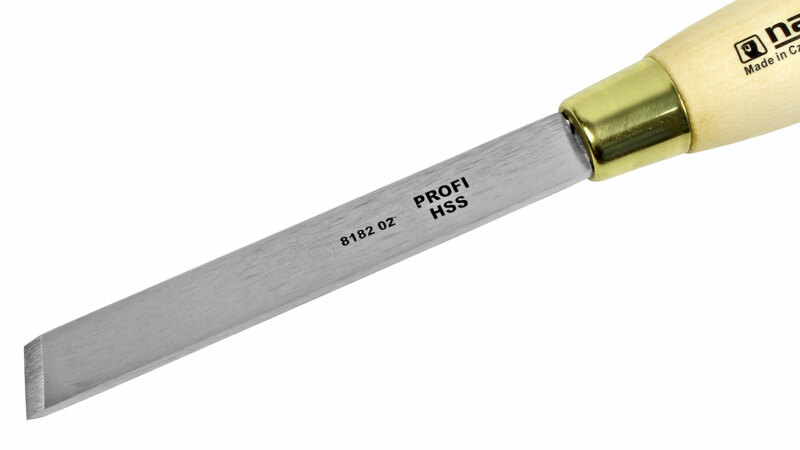 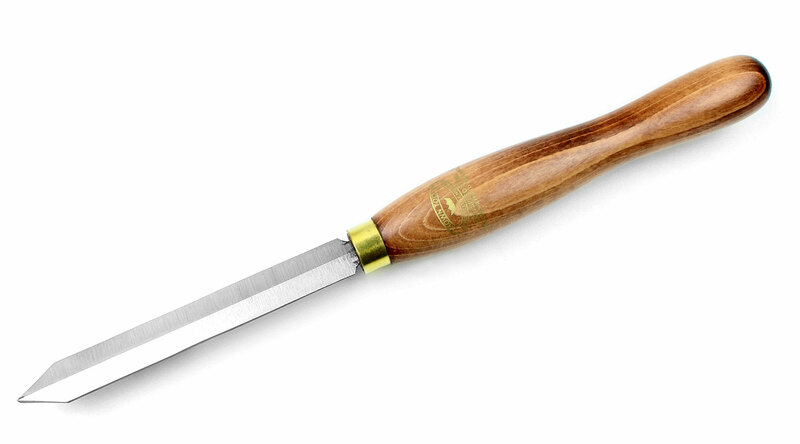 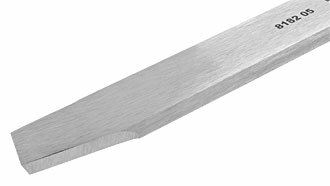 CROWN Oval Skew Chisel Specially developed to allow the blade to move more easily along the tool rest than normal rectangular shaped. CROWN Skew Chisels Bevel on both sides. 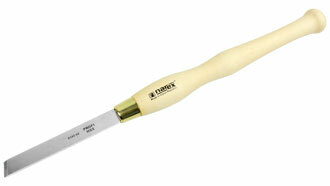 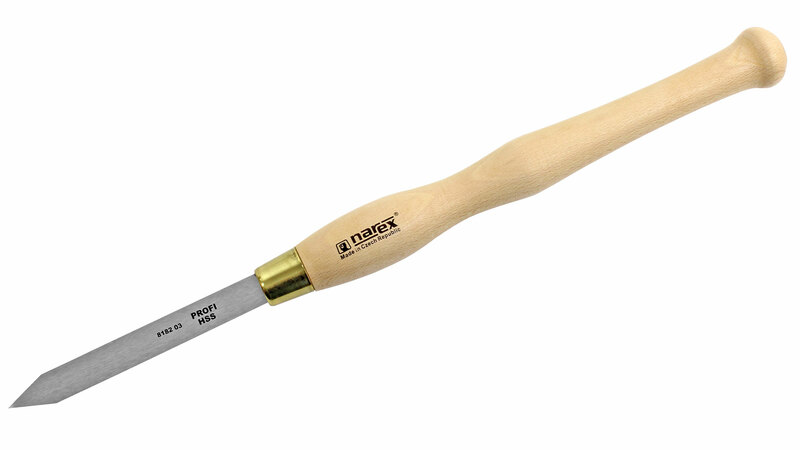 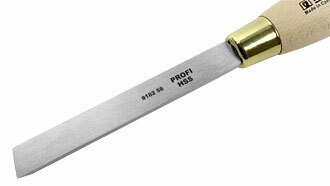 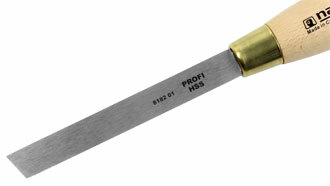 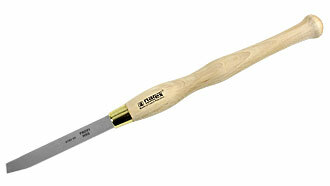 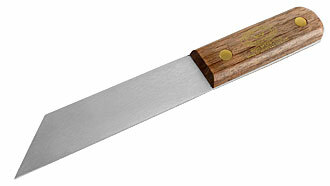 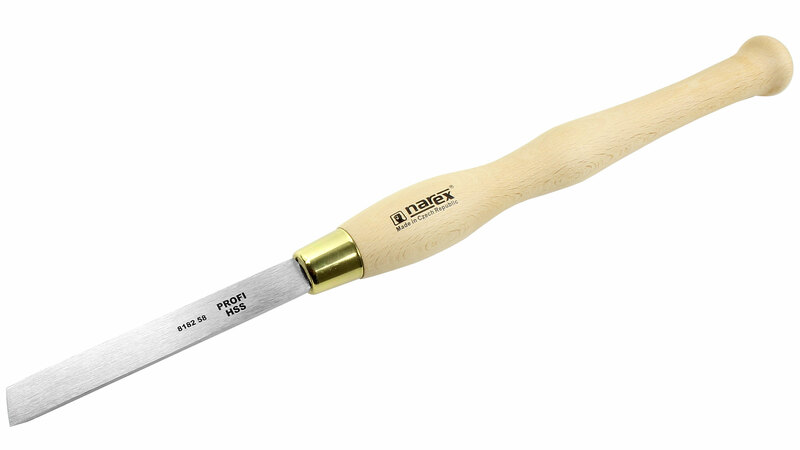 NAREX Skew Chisel Bevel on both sides. 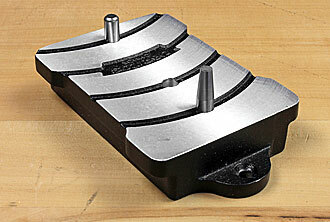 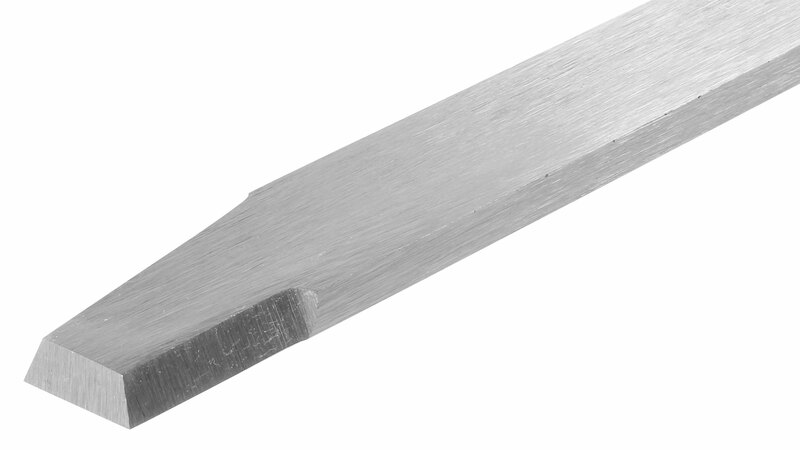 CROWN Square End Scraper These tools are ideal for finishing both flat bottomed and vonvex projects. 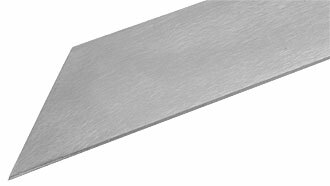 The square blade can also be shaped by the user to suit their own requirements. 380 mm 216 mm 25 mm Currently not in stock! 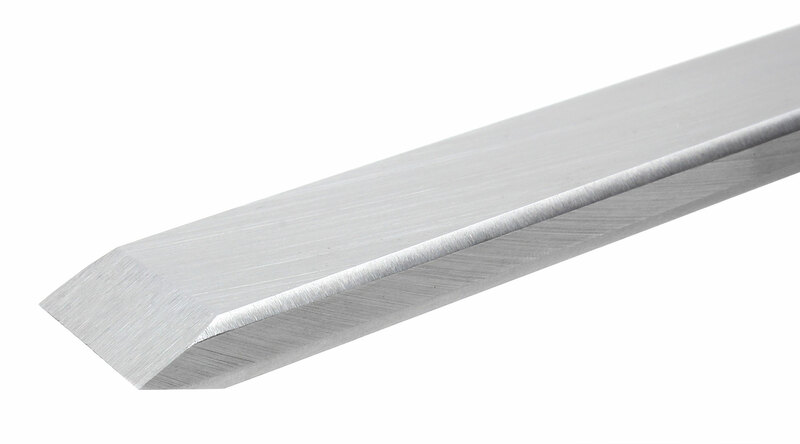 NAREX Semi Square End Scraper Cutting Edge at 18° angle This finishing tool is presented to the workpiece at an angle of approx. 72°. 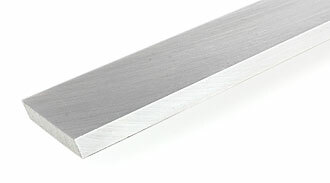 Without a bevel. 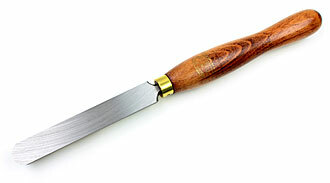 CROWN Round Nose Scraper Also called Domed Scraper. 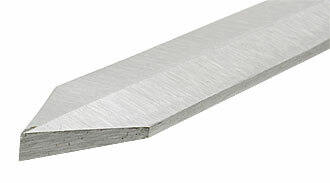 These scrapers are perfect for achieving a smooth finish after shaping has been completed by other tools. 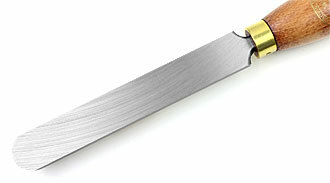 NAREX Round Nose Scraper Also called Domed Scraper. 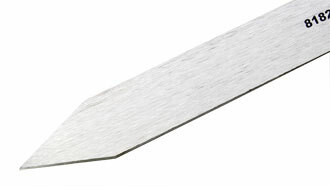 These scrapers are perfect for achieving a smooth finish after shaping has been completed by other tools. This tool turns scrapers into cutting tools. 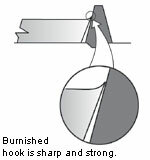 Turners used to scrapers with a grinder burr will be amazed at the difference a smooth edge-hook can make. After grinding a scraper, you just deburr the flat face and roll a hook onto the edge. The pressure you apply determines the size of the hook. 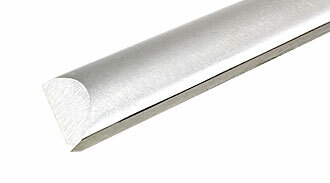 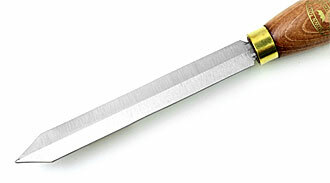 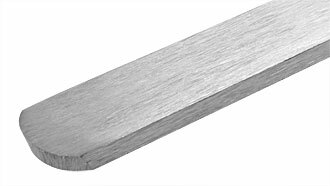 Two 1 inch (25.4 mm) long carbide burnishing rods are supplied. 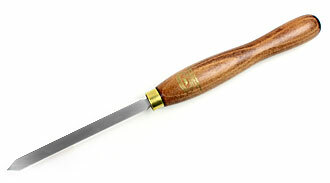 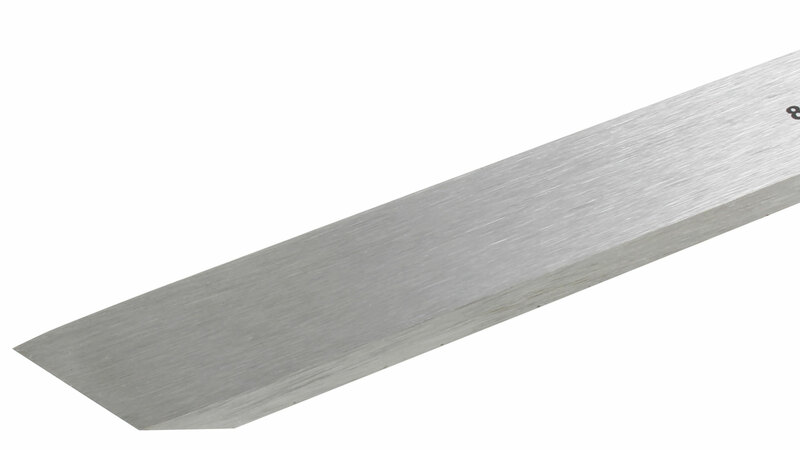 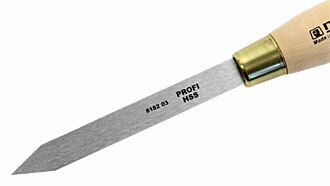 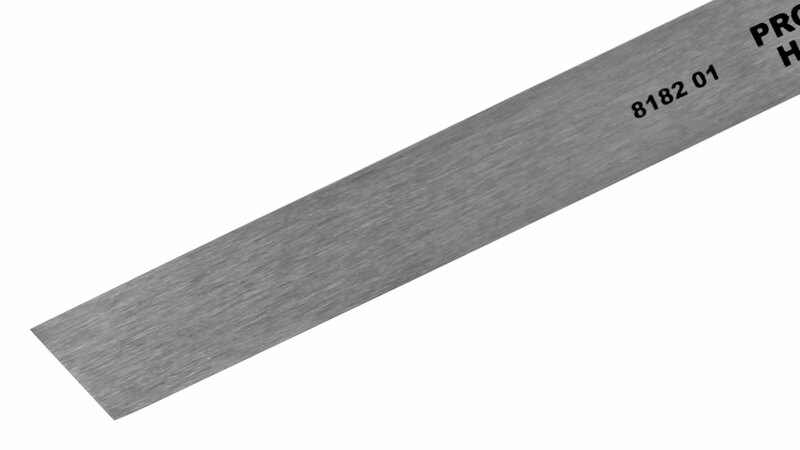 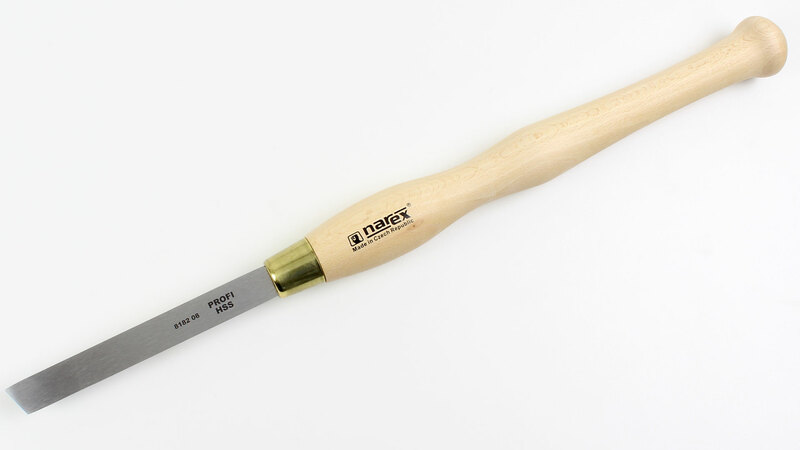 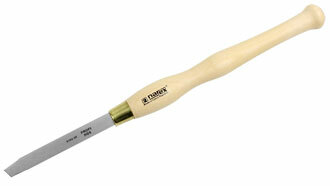 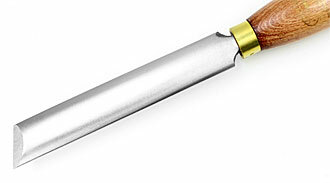 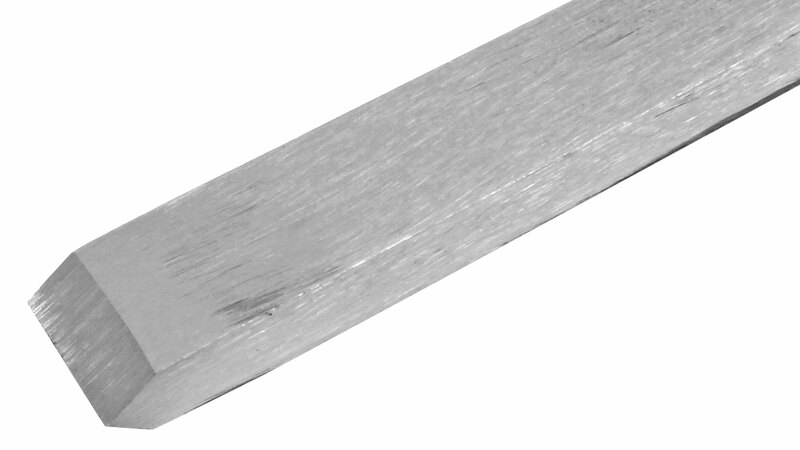 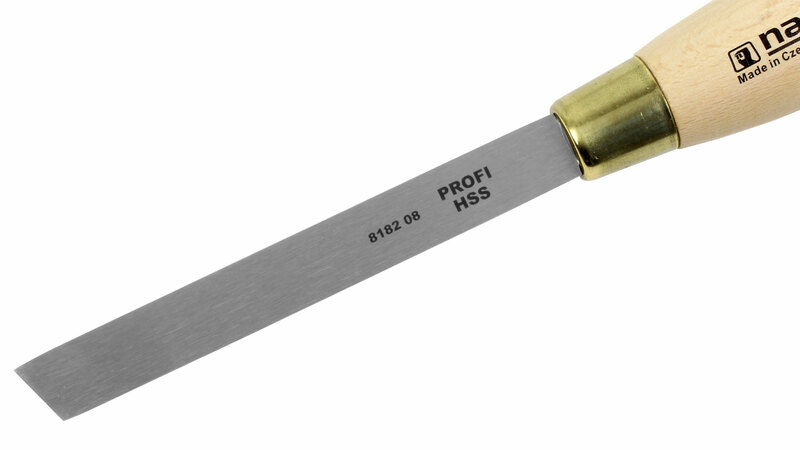 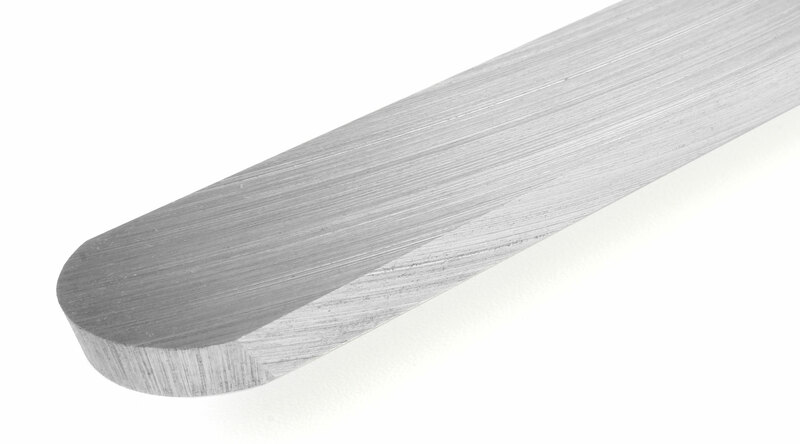 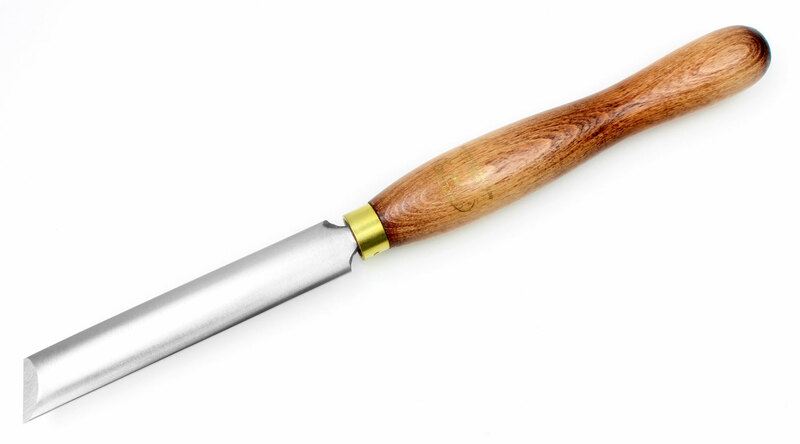 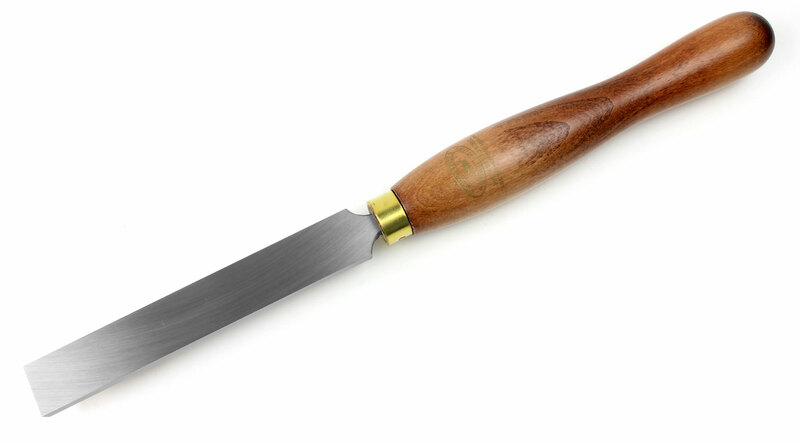 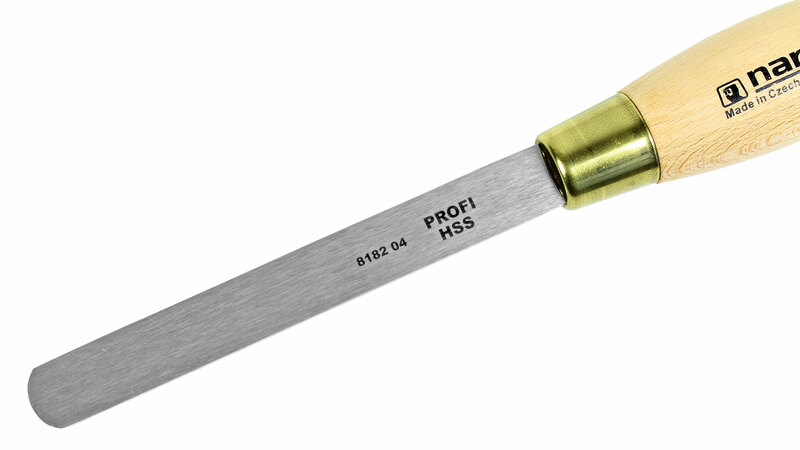 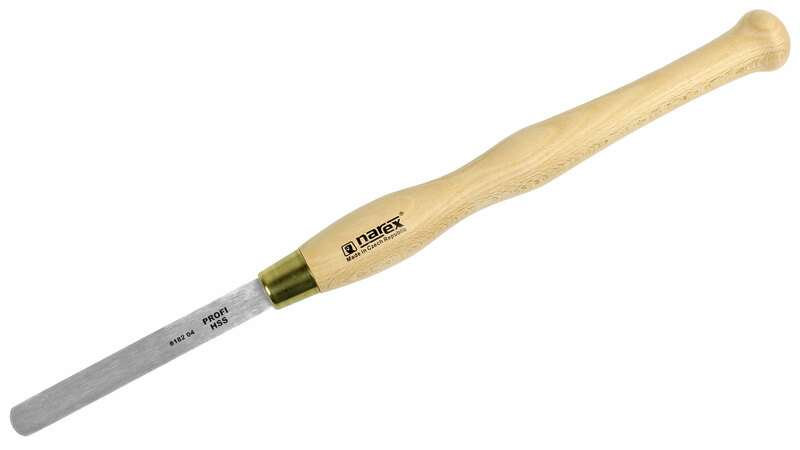 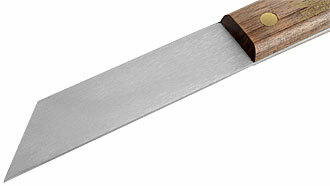 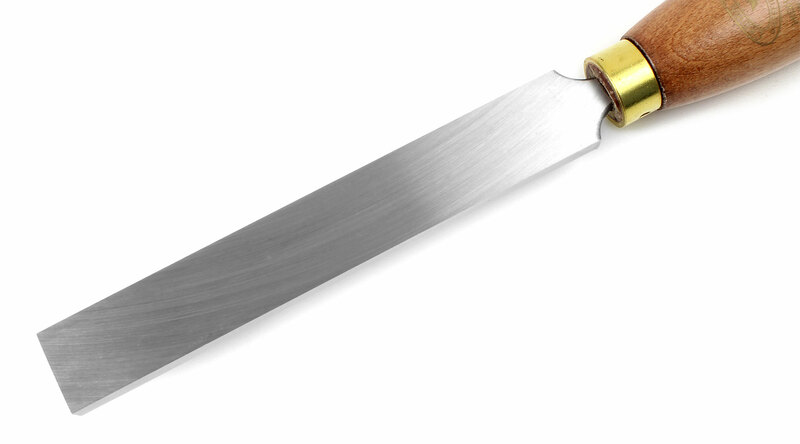 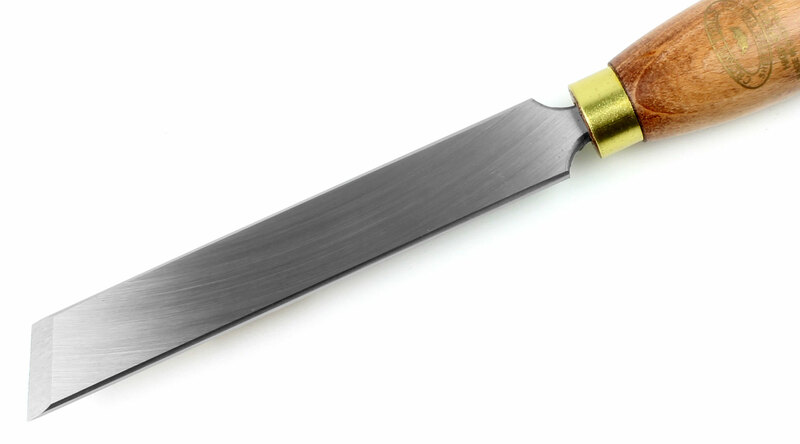 One is ground at 10° for burnishing scrapers with bevels of 70° or 75°. 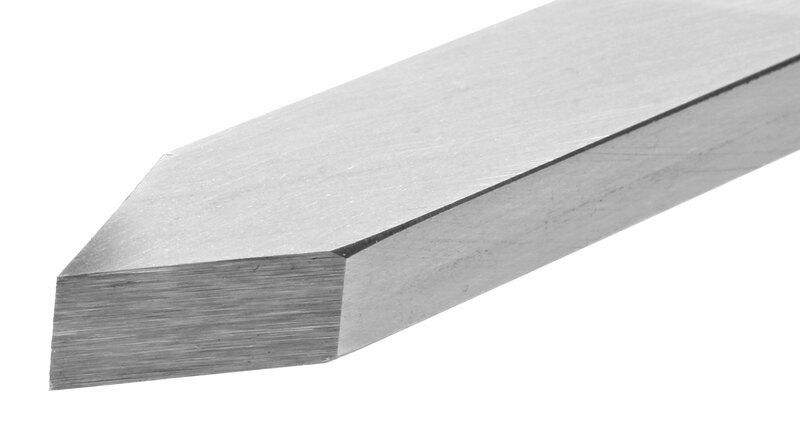 The second rod is ground at 5° to burnish 75° to 80° bevel angles. The burnisher (clamped in a vice or screwed to a lathe stand) lets you use your entire body for leverage, so you can even put hooks on HSS scrapers, something not possible with any other burnisher. Easy to use, includes full instructions. Designed for use with either full-size or miniature tools. Made of aluminum, steel and carbide. 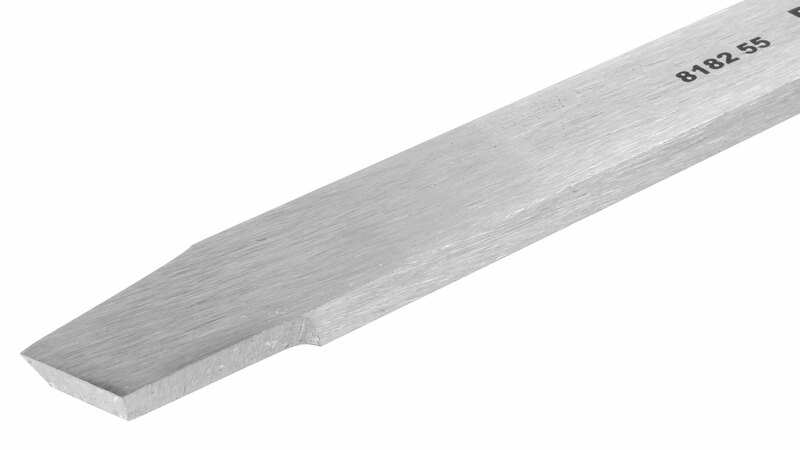 4-1/2 inch (114 mm) long by 2-5/8 inch (67 mm) wide. 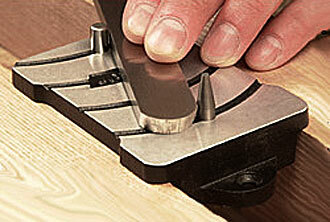 You are here: Homepage → Turning Tools → Parting Tools, Oval Skew Chisels, Scrapers, etc.